This week I want to inspire you to improve or makeover the way that you manage your money in your Business. In fact, I believe this, if you don’t manage your money effectively, you could soon be out of Business. Money is the lifeline of your business and when it is not effectively managed, you can have some major cash flow problems. Furthermore, I want you to throw away this excuse: “ I’m not good with money.” Excuses will only hinder your success and today I am going to give you 5 simple strategies to makeover your money management skills. Ready!…. Here we go! I look forward to reading your comments about this Blog post below. 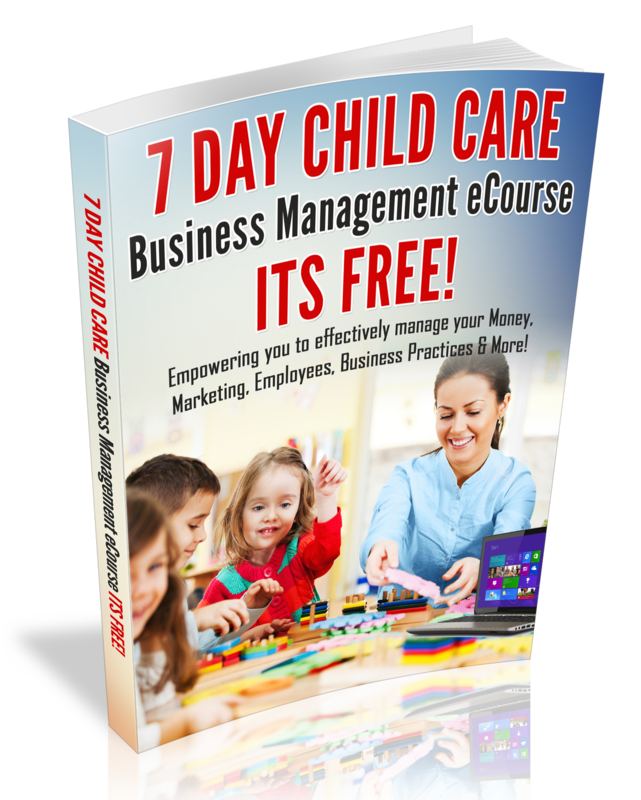 Spend Your Child Care Business Income on Purpose! On September 28, 2011, I received eight boxes of shelving for my center! I was so excited to receive the new shelving and throw out the old shelving. The shelving came with a $1400 bill and I was given 30 days to pay off the balance. The day that I received the shelving, the parents were in the process of raising funds to pay for the shelving. However, the money that the parents raised was not enough to pay the entire bill and I was forced to pay cash for the shelving with a monthly payment plan. I must say that as of the date that I write this blog post, the invoice that I received for the shelving is now PAID IN FULL!!! When I wrote the final check to pay off the invoice, I was reminded that when you create a goal and a budget for what you want for your business; you can have anything that you desire without the burden of loans! 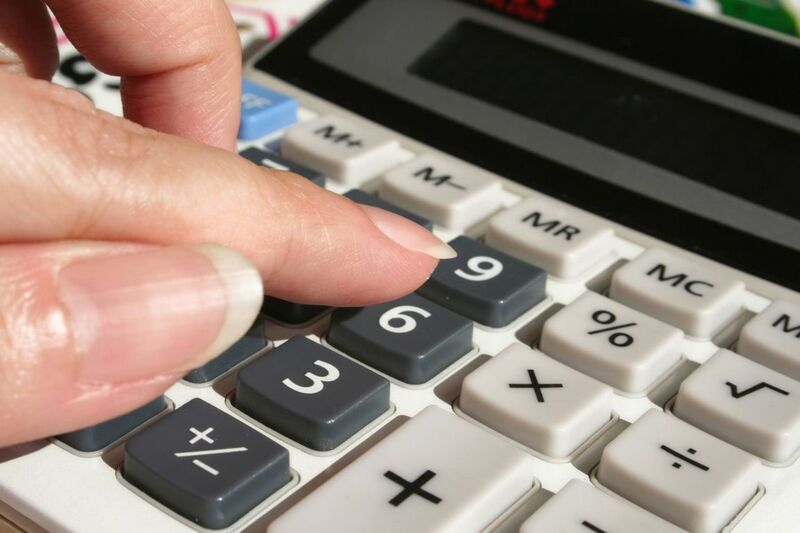 Do you desire to purchase new equipment for your childcare business? If so, step out, create a payment plan for what you want and you will be amazed at what your business can afford when you spend your business funds on purpose!! I look forward to reading your thoughts about this post. Talk to you soon!